Want to know what it’s like to be a professional robot builder? Or spend your days at Google dreaming up virtual reality field trips for kids? Or design a computer game that captures the world’s imagination? 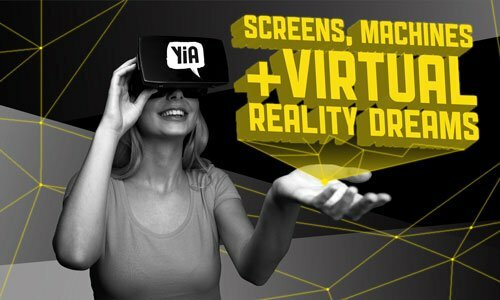 Come to this year’s future-focused YiA Innovation Forum to find out. This year’s event features legendary innovators who have paved the way at Google, PlayStation, Maori TV and more. Think of starting a business, or looking for early-stage support? This workshop is for entrepreneurs and businesses looking for the boost they need. Gain clarity and support to take action, and connections and confidence to go the distance. 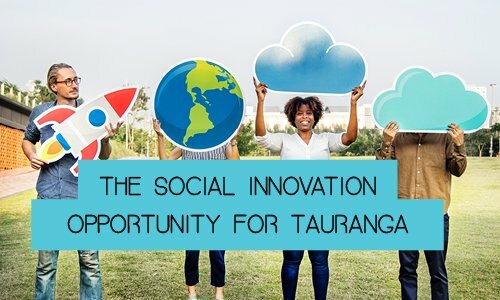 This event was designed to capture the hearts and minds of rangatahi (16 – 24 years) who have an interest in digital innovation, technology and entrepreneurship. 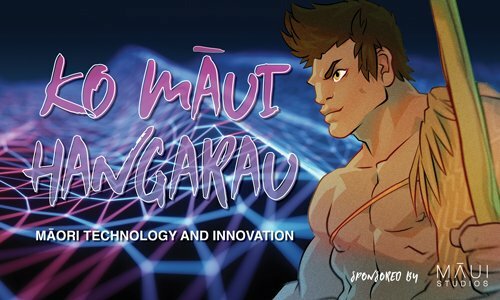 Rangatahi will hear the journey, experience and challenges of some of the best Maori Tech Innovators and Entrepreneurs in the world. From 29 – 31 August, Tauranga will host the New Zealand Avocado International Industry Conference where growers, experts and consumers from around the world will celebrate, connect and enhance their knowledge about growing avocados. Sponsored by AVOCO, the conference theme ‘growing avocados for the world’ represents the exciting opportunity the industry has to continue to expand across international markets. There will be an exciting array of speakers on show, as well as a full exhibition site which will cover worldwide research and information on the industry. We invite anyone interested in the industry to attend, by following the link below. 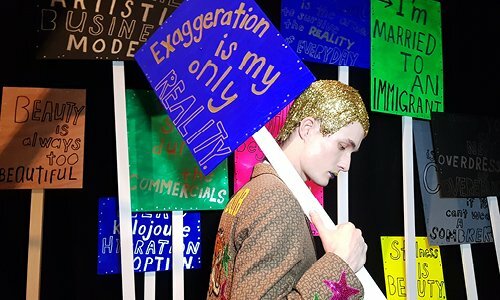 Engage in discussion with a panel of leading artists and designers, from Rebecca Anderson (Chaos and Harmony), to designers and founders of fashion house, Maaike, explore the future and possibilities of collaboration in art and fashion. 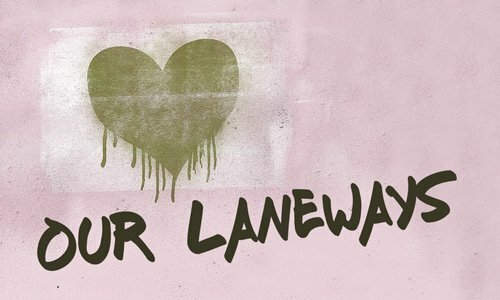 What happens when artists and architects take-over a city laneway and fill it with art, culture and personality? Bring a friend and grab lunch from one of our food trucks while experiencing art installations, street performers and more, all in the Tauranga CBD. This winter season, you’ll experience a curated collection from four highly talented contributors. Ranging from digital animation and motion capture, to a large scale, immersive, painting ‘beyond the frame’. Engage with innovative approaches to painting and the application of digital technology to fabrics. Finally, expect to be wowed by five collaborations between renowned fashion houses, and well-known artists. 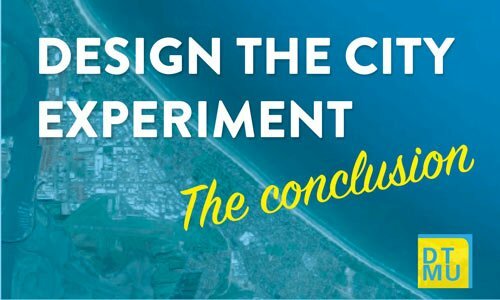 Over the course of a week, people from across a series of Bay of Plenty businesses and organisations are going to come together and take a challenge focused on the Tauranga CBD and accelerate it through a design process. They will meet every day for a week to complete this ‘experiment’. An ‘A’ team of local and national design thinking coaches will train them up, challenge their ideas and take them on a rollercoaster experiment that might even change the way they think about things. Come and hear their conclusions of the experiment and their experiences during the week. 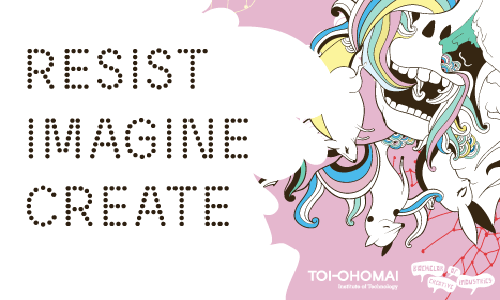 Immerse yourself in the multi-media creations of Toi Ohomai’s creative industries students and their interpretation of ‘imagining futures’. 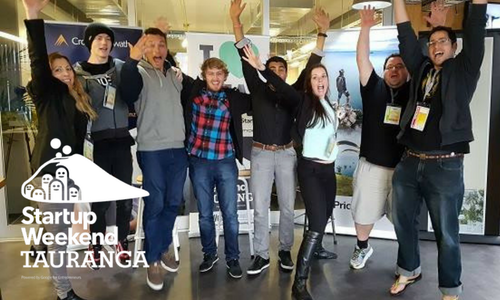 Startup Weekend Tauranga is a 54-hour event designed to provide superior experiential education for technical and non-technical entrepreneurs. After 50 or so hours, the adrenalin is pumping! Expect original ideas, passion and exhaustion for our final event – The Startup Weekend Pitches. What can the teams achieve in 54 hours? We invite you to come and find out. 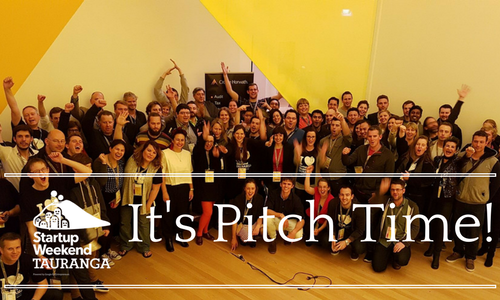 You will get a chance to hear the team’s pitches, the judges feedback and learn who will be crowned the winner of the Tauranga Startup Weekend 2018. 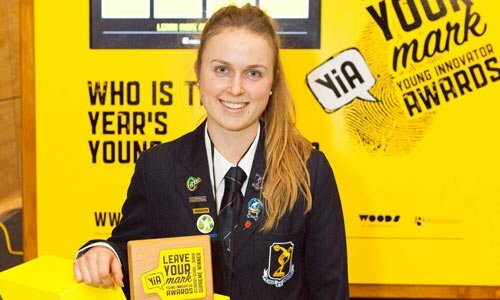 The Young Innovator Awards (YiA) Innovation Showcase is all about celebrating the YiA shortlisted finalists’ ideas and helping us pick a winner for the YiA People’s Choice Awards. This year, the Innovation Showcase will be from 18 – 29 August, 2018. Unpack social innovation and its potential to transform our communities with experts. Hear from inspiring speakers using innovative approaches to tackle tough issues and deliver positive social change. Get your hands dirty over lunch by learning how to get started building an idea to deliver social change or how you can support those on their journey. 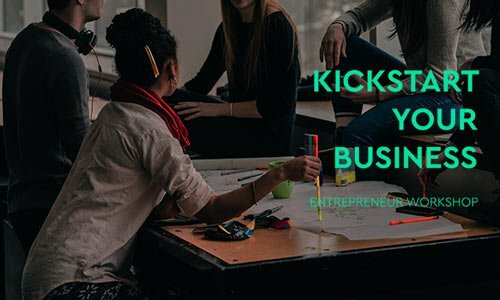 A fun, weekend event where you get to form your own team of fellow participants and learn-by-doing (with the help of experienced people) how to launch a business, in 54 hours. All Startup Weekend-ers are part of a global network of over 45,000 Startup Weekend alumni. Every participant, organiser, facilitator, sponsor, mentor and judge becomes a part sharing the mission to inspire, educate and empower individuals, teams and communities to solve problems and succeed together. 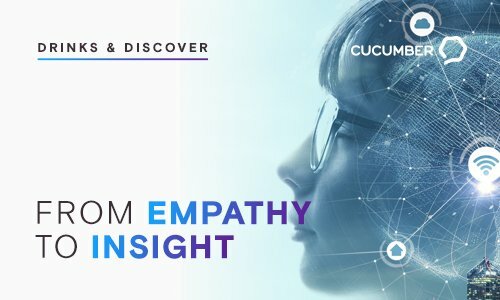 Peter McHannigan, Cucumber, Strategy and Service Designer session will uncover: How do we collect useful information from our customers? Who should we focus on? Who should we involve to capture data? What do we capture? How do we make sense of this data once it’s captured? How do we make the output useful for action / developing improvements? Electric bikes, robotics, biotech and self-driving cars. With the option of a full or half day, engage with international leaders and experts who are shaping the future of innovation. 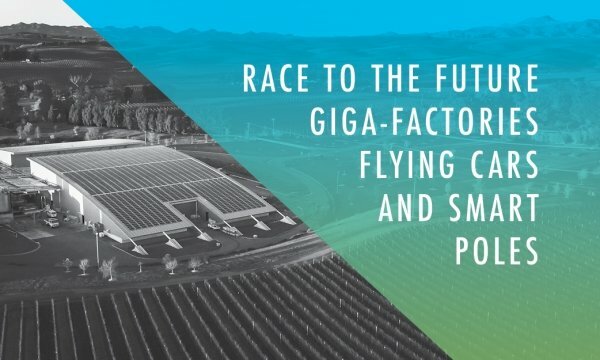 In the morning seminar hear how innovations in the cleantech industry from the likes of Tesla, PowerSmart and Vector are closer than we think. The afternoon workshop, will reflect on the learnings from the morning seminar, understand how emerging technology and innovative thinking can equal success for you and your business. This inspiring and imaginative educational workshop is designed to engage young kids in all the fun that comes with problem solving and creativity. 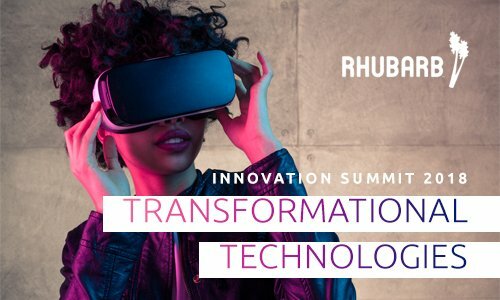 RHUBARB Innovation Summit is a one-day business and technology event for c-suite leaders and their teams. The inaugural summit is themed ‘Transformational Technologies’, and aims to challenge thinking, create curiosity and engage leaders in how to transform their business through digital technology. Expect to traverse from customer experience and supply chain management, to circular economy, security, IoT, AI, distributed ledgers and AR. 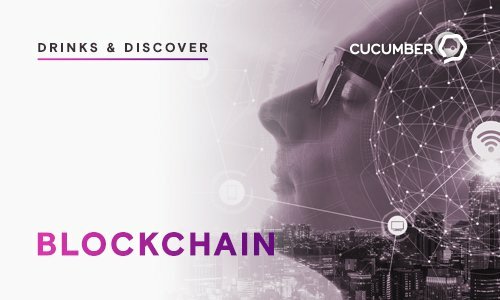 Covering the basic concepts of Blockchain, why business should be interested in it, the practical applications now coming through to market and the new tools for citizen developers to create their own applications built on Blockchain technology. There are times when you plan to innovate, and times when you have no choice but to innovate. 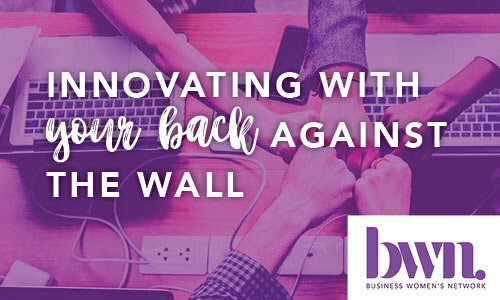 At this Q&A lunch, brought to you by the Business Women’s Network, you’ll hear from three trailblazing women about how they have led the way on both fronts. They will share war-stories and pro-tips on intentional and unintentional innovation. Do not miss this. What do Apple, Nike and Google have in common with Comvita, BlueLab and Trimax? Exactly what you can learn through the Design the City Experiment, design-thinking techniques. 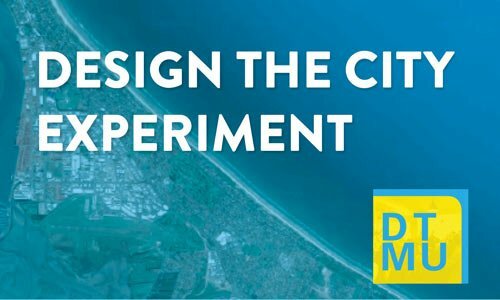 Sign-up to be part of the Design the City Experiment team and over the course of a week, learn to apply design-thinking to benefit the city. Find out the key ingredients in creating an engine of continuous innovation. The Bay of Plenty is experiencing myriad innovations from many different businesses. Within this excitement, there is an opportunity to explore how a company can create an innovation platform for continuous innovation, growth and export. 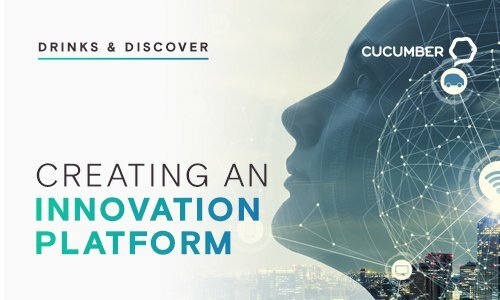 The discussion will outline what an information platform is and what the key ingredients are for how companies can create an engine of continuous innovation. Venue: 48 university students, 12 international business schools, 3 real business cases, 6 days. What does that add up to? The inaugural Global Innovation and Entrepreneurship Challenge (GIEC), held in Tauranga from 26 to 31 August. During the GIEC, students will race the clock and each other to showcase their business skills and impress a panel of judges from the Tauranga business community with their insight and analysis. They will be confronted with three real business cases and will work under pressure to conceive and present strategies and solutions in conditions that mimic consulting-type pressures.